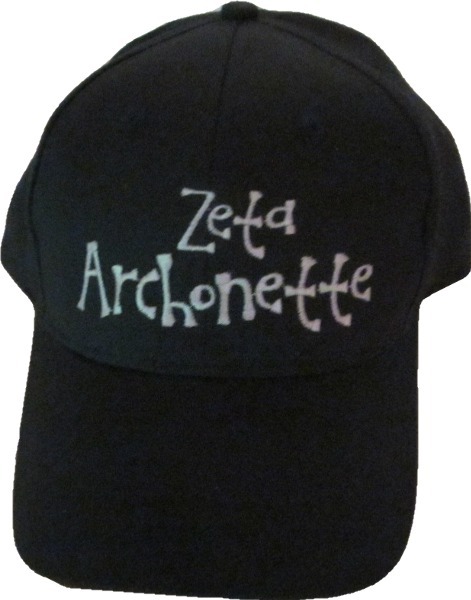 This great little navy cap features whimsical letters that are sure to be noticed! This hat features an adjustable Velcro closure. An advisor's hat would feature the word "Advisor" underneath lettering.